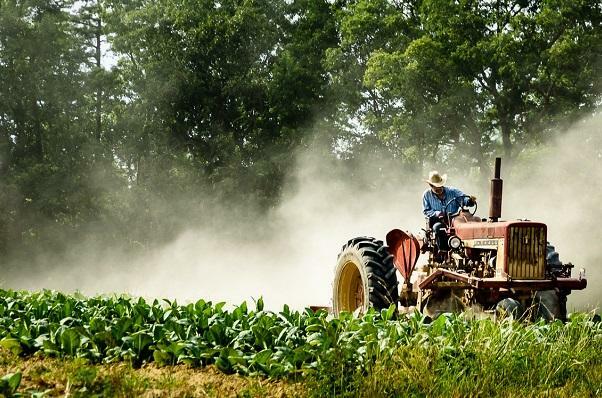 North Carolina tobacco farmers could feel the pain of a trade war. "I think I have described in my statements how the farmers are feeling. 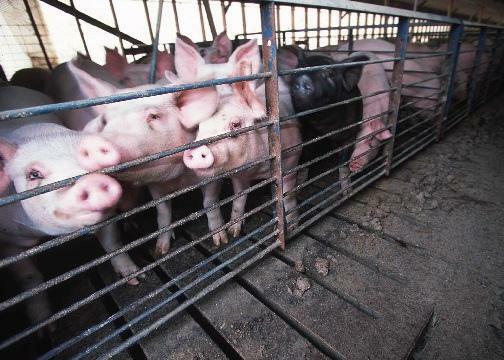 The uncertainty is what's driving them nuts," said N.C. Agriculture Commissioner Steve Troxler at a Thursday press conference. 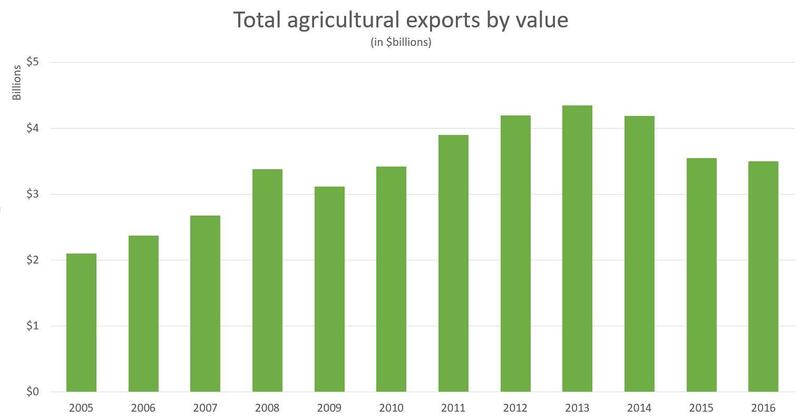 North Carolina's agriculture industry exports $4 billion worldwide. Nearly $600 million goes to China. Two of the next biggest trading partners are closer to home. 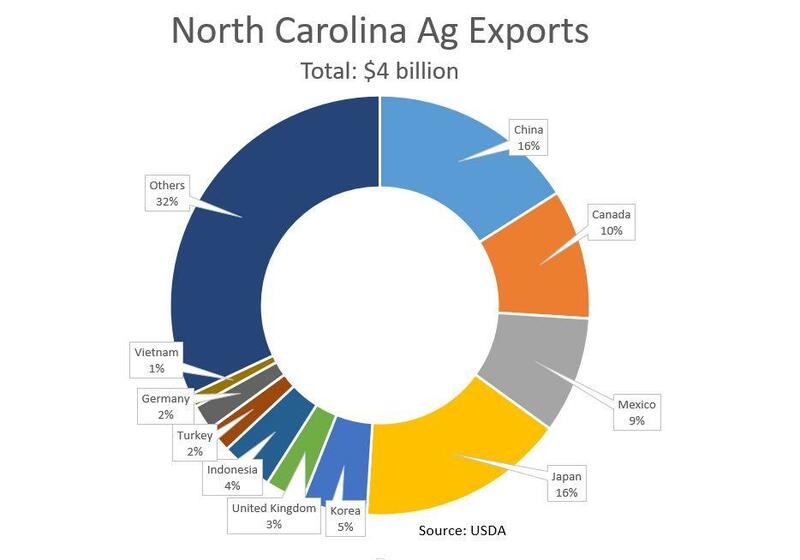 Canada and Mexico combined receive $544 million of ag exports from North Carolina. Japan is also a major trading partner with North Carolina. NC agriculture exports by country. An escalating trade war with China put North Carolina in the crosshairs, and that's a position this state did not ask for, according to Troxler. China put tariffs of 15 percent to 25 percent on 128 U.S. products in retaliation for President Trump placing tariffs on Chinese aluminum and steel. Troxler said he would have preferred to not start a potential trade war in the first place. "If all of these import taxes were put in place, I think it would be a stomach punch to North Carolina. No doubt about it," he said. As with other states that have large agriculture industries, North Carolina is susceptible to trade wars. Ag products tend to be among the first targeted by other countries when they look to retaliate with tariffs. In part that's because the United States exports so much agriculture. Also, "everybody eats," said Troxler, making food products a natural tariff target. As China's middle class has swelled, North Carolina has forged relationships to increase exports. This has benefited the state's tobacco industry, especially as Americans smoke less and less. "We have worked very, very hard to get China tobacco to come to North Carolina and they have become our No. 1 export destination," said Troxler. "And quite frankly, that hard work paid off in kind of stabilizing the market and stabilizing the declining contracts that farmers were getting to grow tobacco in North Carolina. So that's a disappointing thing, if all of (these tariffs) were to come to fruition, it would hurt, no question."